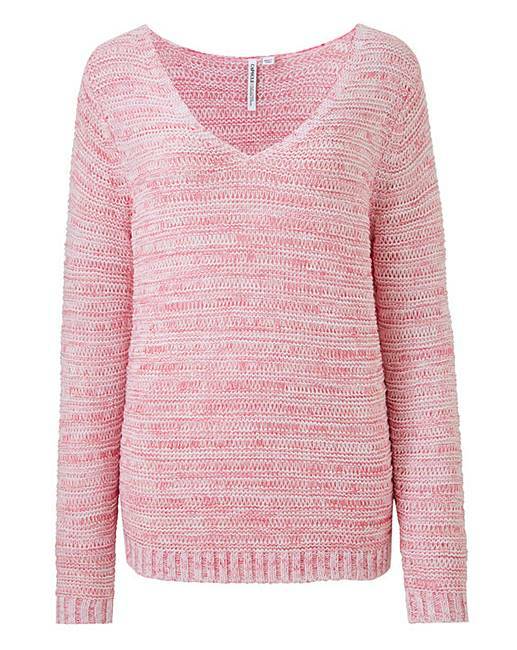 Wrap up with winter in this gorgeous metallic knit jumper. Featuring metallic threads throughout the knit for added sparkle. Simply pair with jeans and ankle boots for a gorgeous daytime look. 67% Acrylic, 25% Viscose, 5% Polyester, 3% Metallised Fibre.